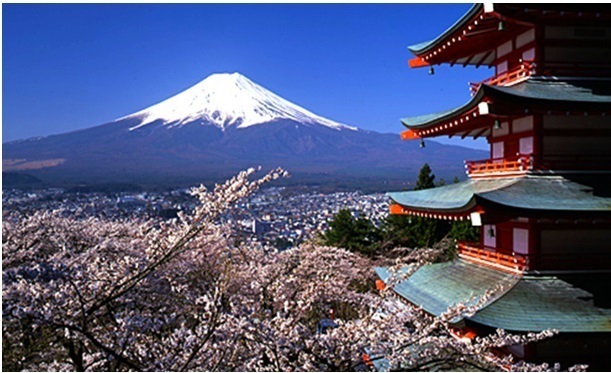 When it comes to holidays destinations, Japan tops the list for Asian travelers. increased level of travel interest from Asian tourists, thanks to the robust economies in Asia. Consumer confidence in Asia remains strong and it’s reflected in the travel industry. Majority of Chinese consumers (form the major crux of Asian travelers) have shown interest in traveling abroad at least two times a year, while Hong Kong travelers make over four trips within a year. China, in particular, is leading the travel wave, with most families spending more of their disposable income on holidays with their family. And for most Asian tourists, Japan is turning out to be the leading destination for holidays, even ahead of Australia. Also Read: Bollywood films shot in Japan. This is perhaps the first time that a Western Europe destination did not make it to the list, and that is primarily because of safety concerns (many see Australia as safer destination, compared to Europe). Asian travelers are also becoming more sophisticated, and no longer travel primarily for fast-paced sightseeing (and taking pictures) and luxury shopping. More Asian tourists now prefer a more personal and in-depth travel experience (like Americans and Europeans). They’re now keen to explore nature, history, and culture as part of travel, and that is one of the reasons they prefer to visit Japan. In Japan, you cannot talk on the phone while traveling in the subway trains, to avoid disturbing others. If you get a call, just say you cannot talk right now and hang up (I’m sure Indians will find this a bit challenging). In long distance trains, there are special zones in the train where you can make calls.